Showing results by author "Writers International Publishing"
Analytics is a vital part of the business world we live in today. Without a detailed analysis of market conditions and other factors it would be impossible to tell if any new venture, whether it be a new business or the revamp of an old one, would be profitable. 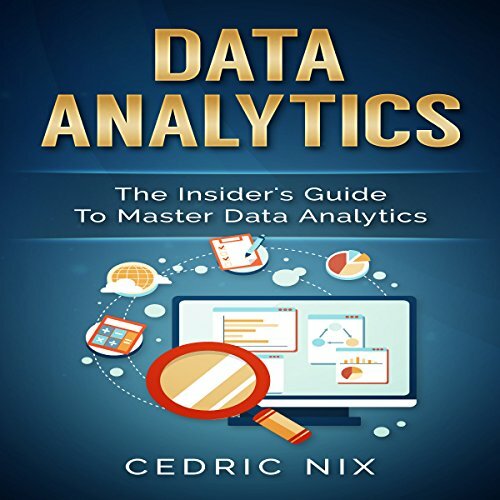 Data Analytics: Insider's Guide to Master Data Analytics will help you to better understand the complexities of data analytics. The Paleo diet is an excellent option for anyone looking to get healthier, feel better, and lose weight. If you have decided to join the Paleo diet and change your life, it can be difficult to know exactly where to begin. 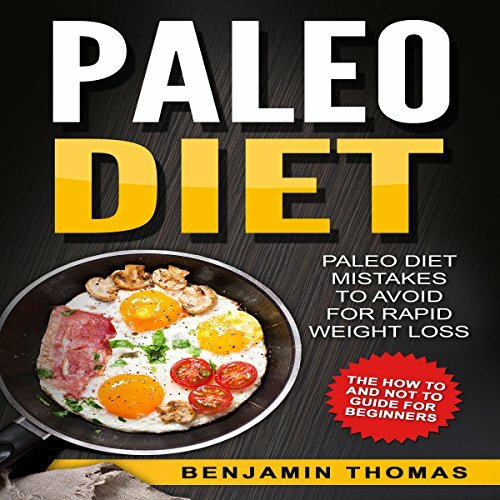 This book contains the proven strategies and guides that you will need to know to kick-start your Paleo diet plan and it is extremely easy to follow. 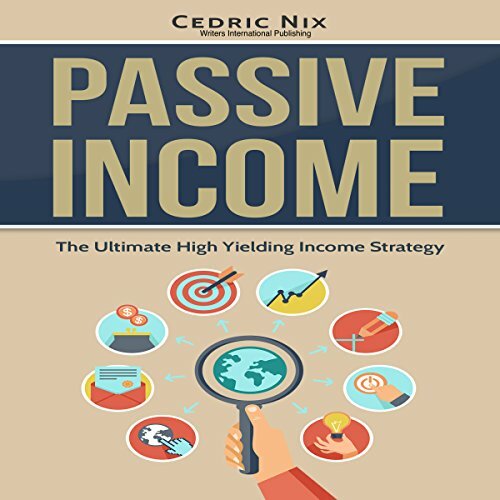 This guidebook contains proven real-life techniques required to succeed in passive income generation through building online businesses such as affiliate marketing and many more. We believe that building online businesses remain one of the most effective methods of making money, and we are the living proof of these insinuations.